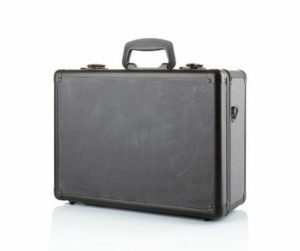 How tough are the renowned Pelican Travel Cases, really? 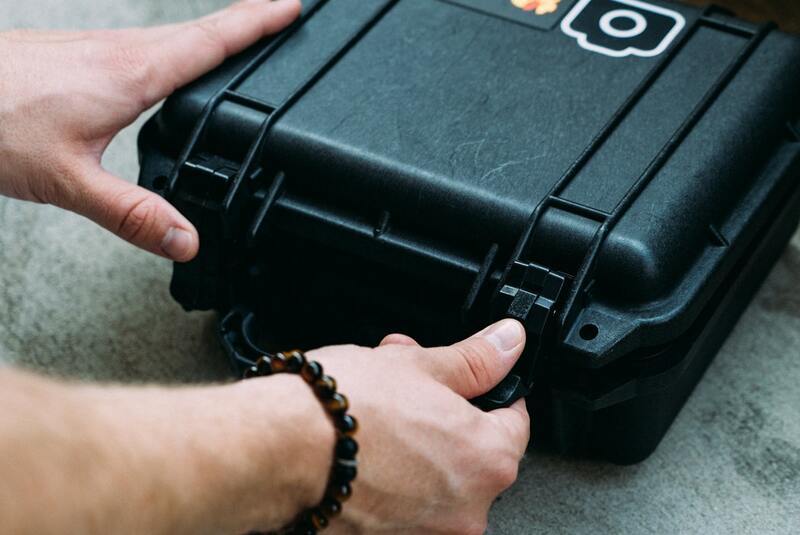 You may or may not have heard about Pelican™, however it is said that they make the toughest and most durable flight and travel cases in the world! That’s a tall order indeed, but given that many professionals in the law enforcement, military and aerospace industries use their products; the team at Aerolyte are inclined to agree. But, just how tough are they, really? Well, it depends on what case you want and what you’ll be using it for. Let’s be honest: there aren’t many of us who are going to need anything that can survive what this Pelican™ case went through. So, it’s fair to say that most cases will do the job. Still, knowing what your luggage faces when being loaded and unloaded off a plane; it’s nice to know that your luggage can take a bit of a beating. Which is where the Pelican™ elite luggage comes in. Having been taking care of sensitive technology for military and emergency services all over the world for decades; Pelican™ now have the experience and the knowhow to offer your luggage the same level of protection. The Pelican™ luggage is crushproof, watertight and guaranteed for life! To quote Pelican™: “You break it, we replace it…forever.” I think it’s fair to say that you’ll be better off with one of their cases, as opposed to a generic flight case from your local shopping centre. Knowing that your personal belongings can withstand 8 rounds with Tyson in an arctic thunderstorm / monsoon-heatwave hail attack, will afford you the peace of mind to enjoy travelling all the more. No longer will you be concerned about whether your luggage is being handled with care; No more will you have to worry about arriving at your destination only to find that your toiletries have burst and leaked all over your clothes because the luggage was grossly mishandled. Just plain sailing. All that being said; perhaps a Pelican™ case would be a little too much? If you don’t travel all that often, and you tend to travel light; then you’d likely be better off with something cheaper. If on the other hand, you travel with work and you often have to take sensitive and expensive technology with you; well, then it’s a no brainer. And the beauty of it all is that you can buy Pelican flight cases online, and you won’t have to worry about them being damaged in transit. That is quite literally what they are designed for. – It’s just another day at the office!